- Binding: Perfect Binding, Thread Stitched and quarter bound, cut flush. With our in-depth knowledge of this domain, we are actively engaged in providing an excellent quality range of Student Notebook. This 5-subject Note Book is available in multiple sizes and prints both blank and lined. 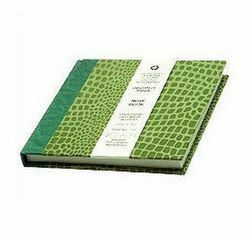 As per the needs and requirements of our clients, we are involved in providing Writing Notebook (Kraft Notebooks). We are offering wide range of subject notebooks & other various notebooks aswell to our clients which are made from high quality paper. 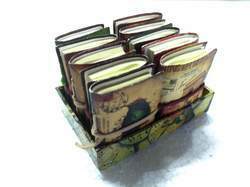 These subject notebooks are specially designed to note down the contents of several subjects systematically.